I know, it’s too early to tell. Almost 14 days through daily blogging, I am still at it, and it hasn’t been hard at all. I began early morning writing again before 2014 ended, so writing has once more become a vital part of my life. It takes time and effort, but the more often I blog, the easier it gets. 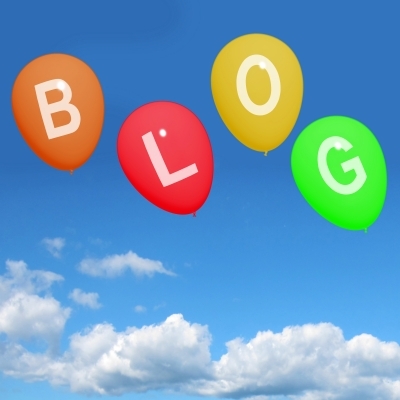 In the past two years, I’ve joined several blogathons but it was quite stressful. I guess it had to do with the added responsibility of visiting other blogs and back then I wasn’t so used to blogging – I must have stressed over it needlessly. I squeeze in writing the blog posts usually in the evenings after coming home from work and after I’ve fed all 22 animals in our tiny shelter. It’s my nightcap on most days, but today I have a very light workload so I’m taking a few minutes to write this post before I leave for work. I’ve enjoyed the past 14 days so far – maybe writing is becoming fun! I could focus on the TV time or reading time I have to give up to write the blog posts but they hardly appear in the equation. It’s been often said that writing begets more writing. It’s true, but it has also taken so much effort to arrive at this place where I have the confidence to do public writing everyday. As it is with most things in life, writing is a meandering journey. And it is the journey that shapes us, not the destination. Proud to be Pinoy, Craig! Nothing can be better than writing daily, it only improves on practice and once it becomes a habit, one needn’t have to think on it. The idea keeps coming and the thoughts keep flowing…everyday may not have the same intensity but the consistency of writing keep augmenting the quality and the creativity of writing. I so admire your discipline! And–I’m going to scroll back through your posts to see what I can learn about the 22 animals in the shelter. I suspect you wrote about that before I was lucky enough to follow your blog! Good! I want to hear about them!!! Thanks, I’m glad you enjoy your time here!